You open a book, get two – or on a good day, three – paragraphs in and just as you’re about to congratulate yourself for finally settling down to read…‘ding’. A notification. Just like that, you’re back at square one, trying – in anguish – to get one book on your ‘already read’ list. Sound familiar? It should. According to a recent study by Microsoft, humans now have an attention span of about eight seconds; down from twelve seconds in 2000 and less than that of a goldfish (they up humans by one second)! Our increasingly distracted world? All thanks to smartphones and digital technologies – or so they say. Growing up, I almost always had my nose in a book and even got into trouble a few times for reading in class when I should have been listening to my teacher. Those were the glorious old days when I could wear my bookworm badge proudly. These days? Not so much. I almost feel like a bookworm fraud. Where I used to start and finish a book in a matter days, I now struggle. Where I used to give my undivided attention to one book, I now find myself sifting through 2 or 3 books at a time. Now this could be because of the subject matter of the books I read these days – less on novels, and more on biographies, startups, business, digital media, productivity, leadership and spirituality – but my interactions outside reading also tell a similar tale: forgetting what I’m saying mid-sentence, setting a task for the hour and finding myself doing something else, the list is endless. It goes without saying that I’ve become a tad bit scatterbrained. All this wouldn’t be such a big deal aside for one problem: focus and concentration are imperative to learning, and if we’re really honest, to getting things done. You need to be able to dedicate uninterrupted amounts of time and attention to a subject matter in order to truly absorb it. Hence the books versus e-reading debate: can you really learn and digest information on an electronic device when there are notifications popping up all over the place? 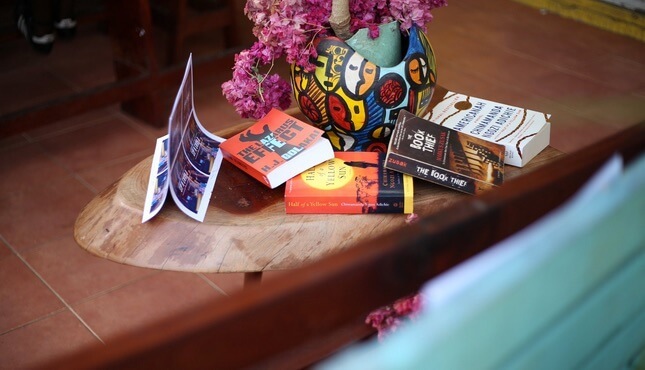 If you’re a struggling bookworm like myself you’re probably wondering how to get the magic back, and more importantly, how to keep learning in this digital era. With information in multiple formats online – text, photo, audio, video, what next? – the opportunities are endless, but does more information necessarily mean more knowledge or wisdom? I’m going to reckon a guess and say no. As with most other things in life, digital technologies and platforms are only tools. Ultimately it depends on you (the individual) deciding how best to use those tools to achieve your goals. The crucial question however is this: How – and in what format – do I learn best? How do I keep learning (despite all the distractions)? As with most other things in life, digital technologies and platforms are only tools. Ultimately it depends on you (the individual) deciding how best to use those tools to achieve your goals. The crucial question however is this: How – and in what format – do I learn best? How do I keep learning (despite all the distractions)? While in school, I didn’t have to dwell too much on these questions. Going to class, doing research for assignments and bouncing ideas off professors and classmates meant that I was forever in a learning space. But as a solopreneur in Accra, who usually works from home, doesn’t watch local TV, rarely buys newspapers or listens to radio (thank you, politricks), staying in my “own little universe” could literally spell my (intellectual) doom. Especially since “learning” is very high on my priority list. What about all the information on social media? Sure, we may have second-by-second updates on what’s going on in the world via Twitter, or a sense of the day’s current or popular events from our Facebook news feed, but do we ever actually get in-depth reporting these days? Can 140 characters really substitute for a 1500-word feature article on a single event? I get an on-demand curation of stories that match my interests via Flipboard and email newsletters I’m subscribed to. My Sunday reading usually consists of insightful, long-form articles from Brainpickings, The Paris Review and Medium, and video-wise, TED talks is a personal favorite. But the question still remains: how exactly do I get myself to focus and spend time learning about one subject at a time, to really indulge in the knowledge and information I encounter? Podcasts. Podcasts. As I have discovered in recent times, podcasts are easily the most overlooked treasure trove of knowledge on the web. I first learned about podcasts in 2007 from a friend who listened to Amy Goodman’s Democracy Now podcast on iTunes every morning. Years later, I would download NPR’s music app to listen to their podcasts and get early listener previews of upcoming albums with different artistes. Today the podcast world is flush with different producers – from media giants like BBC to your average techie down the street – the majority of whom seem to be on iTunes and Soundcloud. 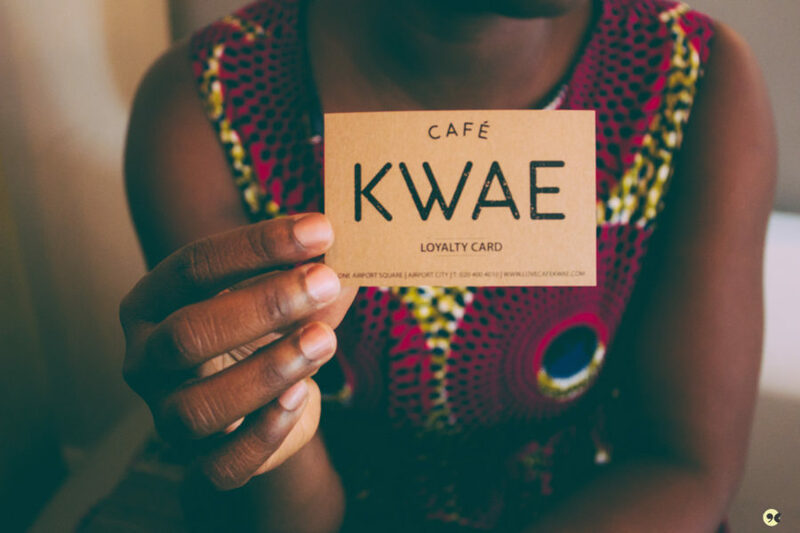 In Ghana, podcasts are slowly creeping onto the digital scene with the emergence of the likes of AccraWeDey, Department of Sound, and Unartiste, and I’ve had the pleasure of connecting with some of the people behind what could become a revolution in our local digital space -exciting times! That said, most people still think ‘music’ or ‘online radio’, when the word “audio” pops up. As someone who multitasks and works with and on digital media and technologies, podcasts have become a mainstay in my weekly routine – less so on the podcast creation front, which I do occasionally, and more so on the listening and learning front. For many of us, the closest thing to audio documentaries would be NPR and BBC’s radio programs. And yet, in as little as 30-60 minutes you can learn anything from politics to digital media to business to foreign affairs and policy to food and personal finance – all simply by downloading an audio file and slipping on some earphones. Now imagine if we could have podcasts in local African languages. 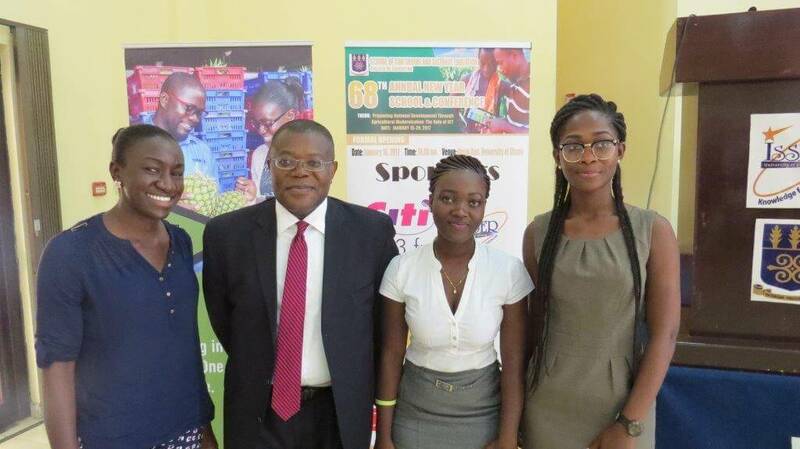 Imagine what possibilities that would offer for addressing education and learning in villages and rural communities. Mindblowing. For all intents and purposes, I’m an optimist. Like Elizabeth Gilbert, I believe that we each have a role to play in our own happiness; in keeping ourselves encouraged and uplifted. But sometimes staying motivated can be quite tiresome; all the inspirational quotes in the world might not necessarily ring true. And sometimes after all is said and done, all you want to do is while away time by mindlessly watching a TV show; to not have to ask whether this is adding any real value to your life. Having podcasts as part of my morning routine has made me realize the importance of starting your day on the right note. For many of us, that means prayer or quiet time. But aside that, listening to a resourceful podcast linked to your industry or field of work (or simply an interest), could be exactly the spark you need to stay motivated throughout the day and week. 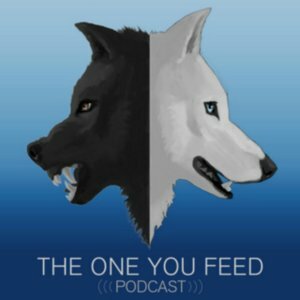 Find the right podcast and your whole perspective on life could literally change. In that vein, I’d like to share five of my go-to podcasts for valuable insights on life, innovation and business, and two highly rated ones to get you started. Hope you find something useful. Thus begins each episode of this thoughtful interview-based podcast series by Eric Zimmer and Chris Forbes, which explores the boundaries and depths of human living, good and ‘evil’. Why I love it? It’s very humbling to realize that people from very different walks of life generally have the same internal struggles. It also gives a lot to think about on how we approach life and living and what we nurture. Positive-thinking. If I remember correctly, I found out about ‘On Being’ from Brainpickings – another priceless treasure trove of knowledge and insights that I’ve been following for years now. Started in 2001 by Krista Tippett and also in an interview format, On Being asks the endless questions about humanity and how we live. In their own words, “We explore these questions in their richness and complexity in 21st-century lives and endeavors. We pursue wisdom and moral imagination as much as knowledge; we esteem nuance and poetry as much as fact.” In addition to the audio versions, there are transcripts of conversations as well as a space for listeners and readers to share their reflections. If you’re a fan of “The Alchemist” you might want to start with On Being founder Krista Tippett’s recent interview with Paulo Coelho. I came across Gary Vaynerchuk’s podcast sometime late last year while reading a book on digital entrepreneurship and business. A digital media guru and entrepreneur, Gary V started off as a wine retailer, later turning his business into a video blog focused on, you guessed right, the business of wine. Besides having great insights on digital media and business, he has a lot of spot-on reflections on life and living. His main message is on the importance of authenticity, risk taking and hard work, which I agree with. He also has a lot of energy and a cut to the chase way of talking (with a considerable amount of swearing, just a heads up) – it’s like listening to a gym instructor before your work day. Get it, get it, get it! 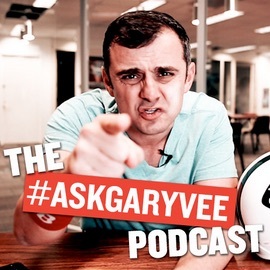 Funny enough, The Ask Gary Vee Show actually started as a video blog on YouTube; I just happened to come across the podcast version on iTunes first. Aside his responses to some of the questions he receives, he also posts recordings of his talks at various events. Click Gary V’s photo for the latest one that has kept my brain wheels turning over the past few weeks. 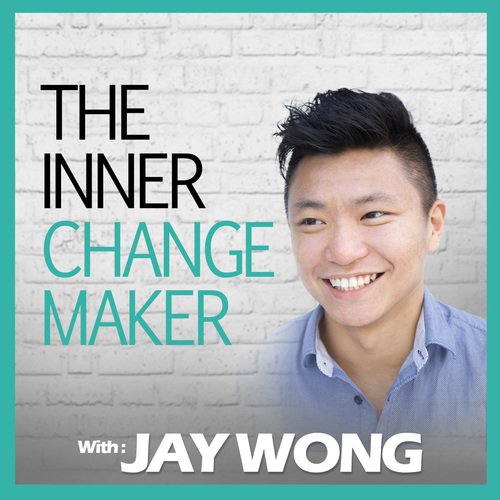 Rated as a #1 Self-Improvement Podcast on iTunes and a Top 10 Business Podcast by The Podcast Awards, The Inner Changemaker offers exactly that: self-help and business insights from the people right in the mix. 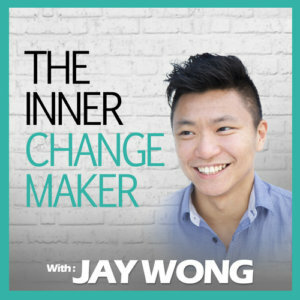 Created by Jay Wong, The Inner Changemaker is geared having “purposeful chats with modern day change makers to give guidance and stories for the millennial generation to become future changemakers”. 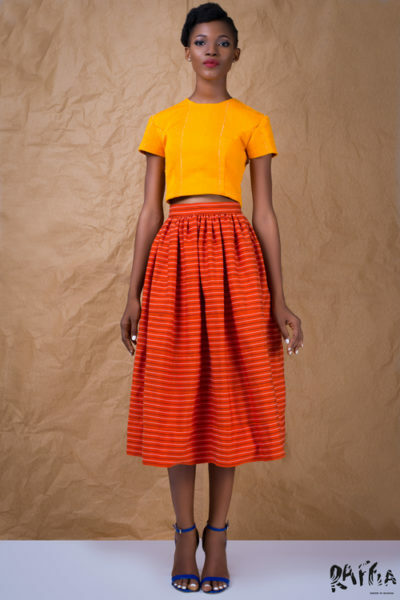 Although I had spotted it on the iTunes podcast directory, it wasn’t until a friend sent me a link to their podcast interview with Ghanaian ecoluxury eyewear creator Nana Osei that I started paying attention. Wong asks all the right questions of some of the most interesting and daring entrepreneurs on what it means to start up, make a life and make a difference. As a digital entrepreneur, his podcast is a big confidence booster and support system – particularly for the days you wonder what the heck you’re doing. Not really into the entrepreneur space? Wong offers mini-episodes and quick summaries on life lessons and takeaways from each of his interviewees. 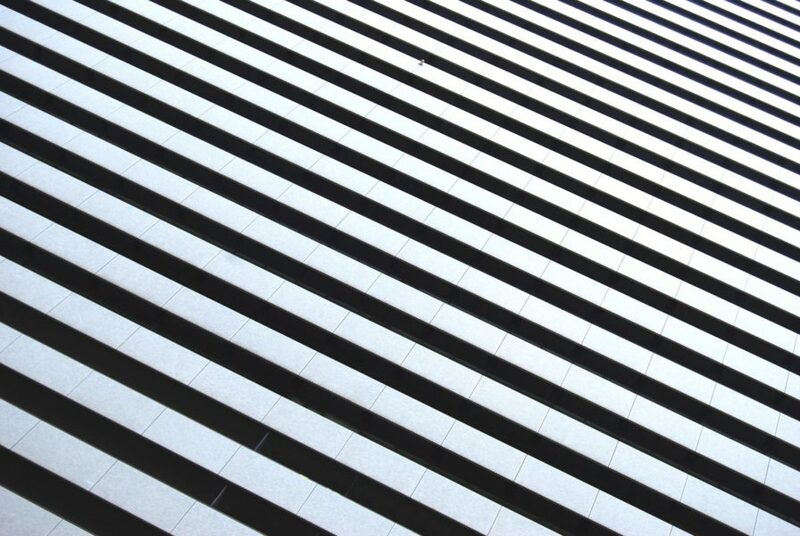 Quartz is a media company to watch. 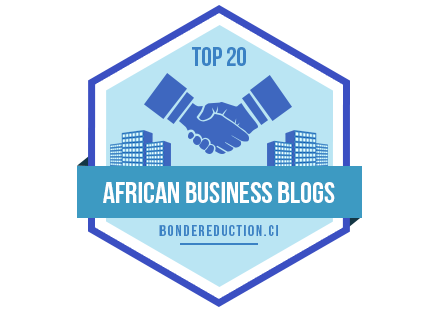 Between their Quartz Africa division, their quirky and intuitive news app, and their data and charts web platform Atlas, they are probably one of the most daring and innovative news agencies out there. 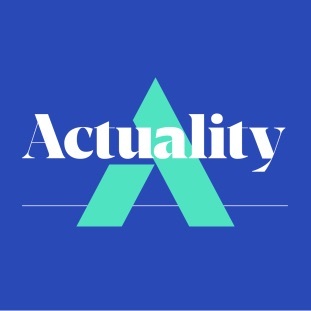 As a media buff, it goes without saying that I was excited to hear of their partnership with Marketplace to launch the Actuality podcast. Designed to explore the inner workings of the global economy, co-hosts Tim Fernholz and Sabri Ben-Achour bring a newsroom feel to Actuality by highlighting some of the conversations that take place before news, well, becomes ‘news’. The podcast is published twice a month. 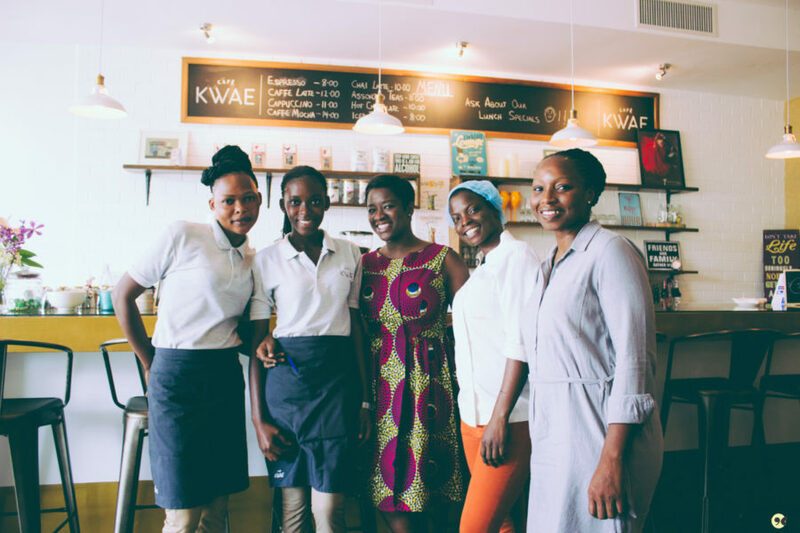 Check out their “Internet Space” April 7, 2016 edition which features Ghanaian e-commerce entrepreneur Dziffa Akua. 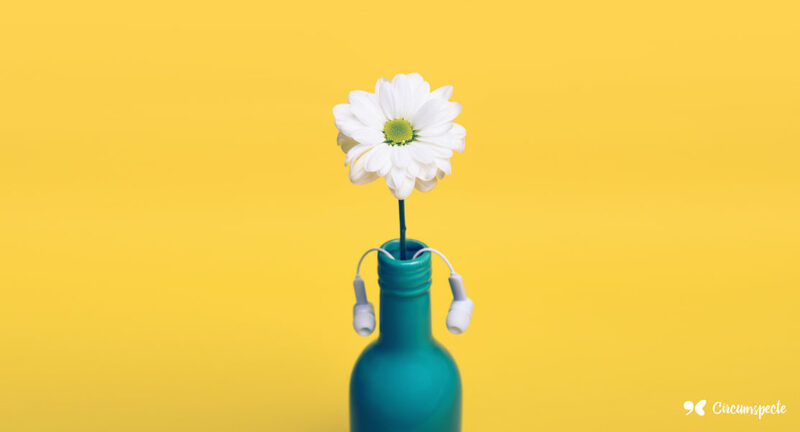 In order not to get inundated with too much information – and too little learning – I’ve largely focused on a small list of podcasts and cue them in depending on my curiosity or how I’m feeling in the morning. Two additional podcasts have caught my eye and I will be checking them out soon. First is Malcolm Gladwell’s Revisionist History which started in June 2016 and is his “attempt to correct the record”. Full disclosure: I’m crazy about Gladwell and have read all his books. I’m looking forward to learning about past events through his ever insightful psychology and eye. Another podcast which keeps popping up on my radar is the Stuff You Should Know podcast by HowStuffWorks.com. On the lineup are episodes on why mermaids are not a real thing, how night terrors work, and how Michael Jackson’s Moon Walk works. Bon, I guess I’ve got my work cut out for me – as do you if you decide to join the podcast bandwagon. Already got libraries of knowledge, laughter and so on in your earbuds? Please do share – which podcasts do you follow and why? I APPRECIATE THIS VERY EDUCATIVE & INFORMATIVE PIECE OF WRITE-UP. PODCAST CAN REALLY MAKE A DIFFERENCE AND CHANGE THE LIFE OF A PEOPLE.